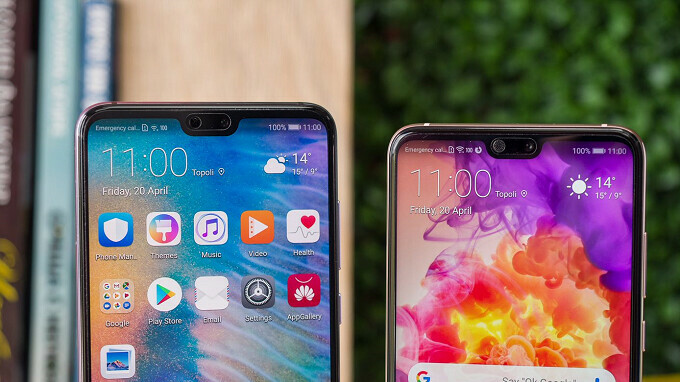 Last month, Huawei announced that the GPU Turbo update headed for phones produced by its Honor sub-brand, will also be coming to Huawei branded handsets. The update improves the processing of graphics by 60%, while also offering a 30% reduction in power consumption. The GPU Turbo software makes sure that additional power is sent to the GPU when needed to improve graphics performance, especially for complex games. Initially, GPU Turbo will support PUBG Mobile and MOBA Mobile Legends: Bang Bang, although more titles will be available with the passing of time. Developers need to include support for GPU Turbo in their games. According to Huawei, mid-range Honor handsets with GPU Turbo can outperform flagship devices on benchmark tests. Eventually, Huawei plans on having the graphics enhancement software cover AR and VR games. Today, Huawei sent out an email that reveals its schedule for disseminating the GPU Turbo update. The first of its handsets to receive the update will be the Huawei Mate 10, Mate 10 Pro Mate RS, P20 and P20 Pro. Those devices will be updated sometime next month. You can check out when your Huawei phone will receive GPU Turbo by checking out the chart, produced by Huawei, directly below.